Otaku Janai Ne? 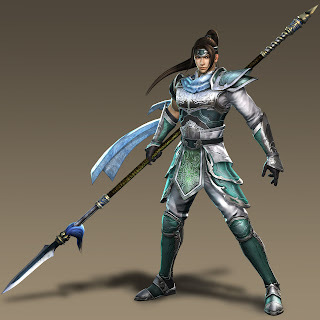 : Gamer Friday - I Built this Dynasty with Zhao Yun's Spear!!! 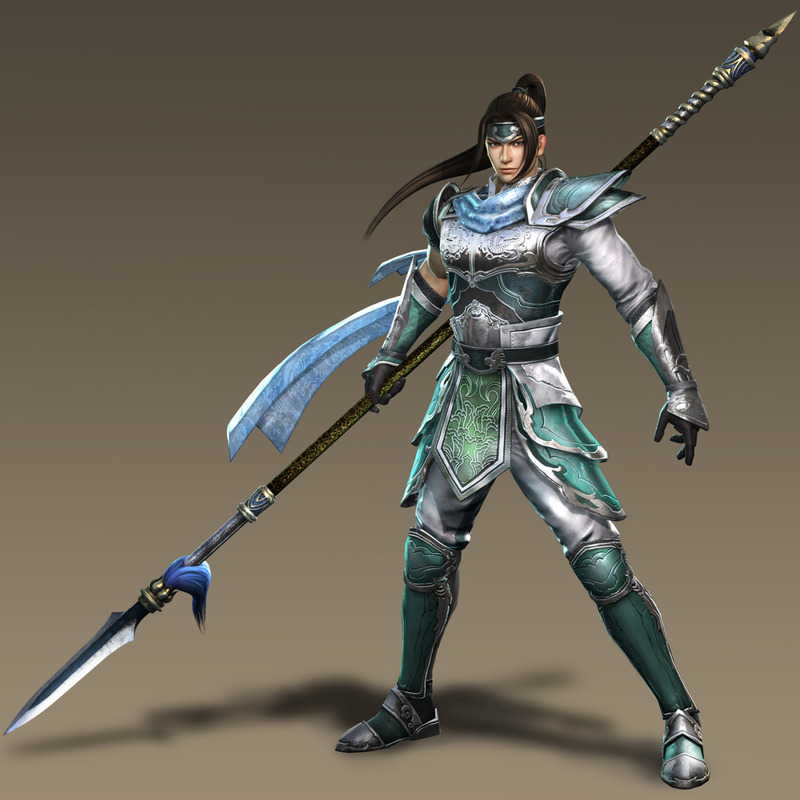 Gamer Friday - I Built this Dynasty with Zhao Yun's Spear!!! So, Ranz asked me to take over Gamer Friday for him this week. I think this effectively breaks my posting dry spell. As with the most recent group post, this game got my vote for one of the best on current gen consoles. I've spent many nights playing this on my PS3 for hours on end. So without further ado, one game series that I've followed over the years is Dynasty Warriors. One of the latest games in the series is Dynasty Warriors 7, which I will be reviewing. This series has a great fan following which has made it the best selling title by its maker, Koei. At first glance, one would think of this as just a retelling of previous titles in the series, but after playing it I have come to think otherwise. In fact, I believe that this title is one of the best in the series. Before getting into a review of the game, I feel that it is important to touch on some background information. This game series has been loosely based on the Chinese classic, “Romance of the Three Kingdoms”. Each game takes place during the times of chaos described in this story which features many different heroes and leaders that fought for peace and justice during the fall of the Han Dynasty and the events that followed. 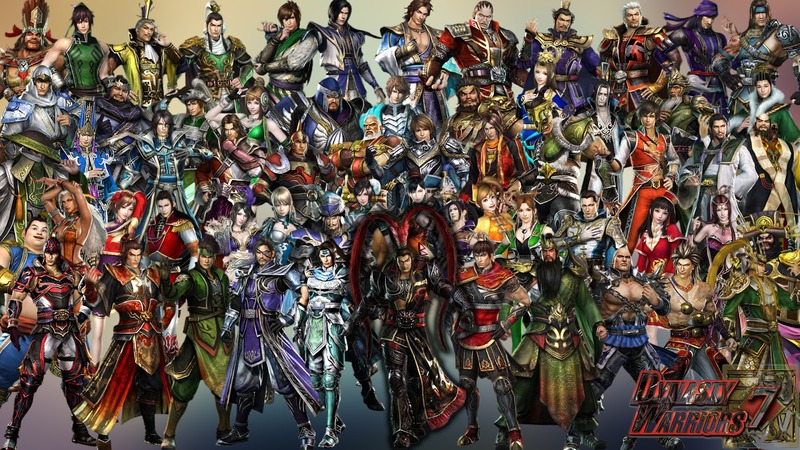 The series itself is a spinoff of the turn based strategy game Romance of the Three Kingdoms. The first game in the series was actually a fighting game, which later became a hack and slash game with many strategic elements. This series has gained much success and has even spawned numerous of its own spinoffs. With this being said, the latest installment Dynasty Warriors 7 has a long history to live up to. The first thing that stands out about this game is the different modes and features that are offered. Many of the features are not new, but are redefined to present a new spin on a story that has been retold for the past six games. The most enjoyable part of this game is the story mode. It employs beautiful graphics, and great story telling to leave the player feeling fully immersed in the game. The story mode features four different factions that each has their own unique storyline which is based on the previously mentioned Chinese classic. The story takes players from the days of rebellion that initially lead to the Thee Kingdoms Era, all the way to the unification of China. This is done through letting players fight as and alongside heroes and leaders mentioned in the book. Another great addition to this game is the expanded character roster. In the book, readers are introduced to numerous characters that play big and small roles in the progression of the story. Dynasty Warriors 7 brings many of those characters into play and includes them in the story as either playable characters or non-playable ones. Many previously non-playable characters are now able to be selected in this title. To add to this large roster, players now can choose which weapons characters can use. This was a great feature that really stood out to me because in previous games, characters were locked in to which weapon and move set they were able to use. I think that this was a great step forward. Upon purchasing this game, I was reluctant to play it as I thought that I was paying for the same product with flashier graphics. I was very much mistaken. The quality of this game really stood out. Though the story is pretty much the same as in previous titles, the originality of how it was presented gave a feeling that I was experiencing a work of art. The cinematic scenes were both beautiful and well scripted. The game play was impressive as it took elements of older games in the series and refined them to give players a fresh spin on things through the use of in battle special events. This creates a feeling of excitement to conquer the challenges of every level. In closing, I believe that this title exceeded my expectations of what it would have to offer. What I expected to be a cut and paste rehashed game, took me on an entertaining ride through a retelling of the fall of the Han Dynasty of China. The story mode can only be described as artistic and left me with a desire to continue reading the actual book that it was based on. The different game modes also add to the longevity of the gaming experience. As a fan of the Romance of the Three Kingdoms book, I believe that this game did a great job of following the story more closely than its predecessors.